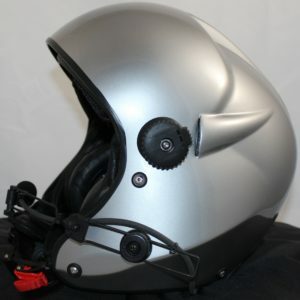 This aviation flight helmet is delivered fully assembled with clear outer and tinted (neutral) inner visor lenses. 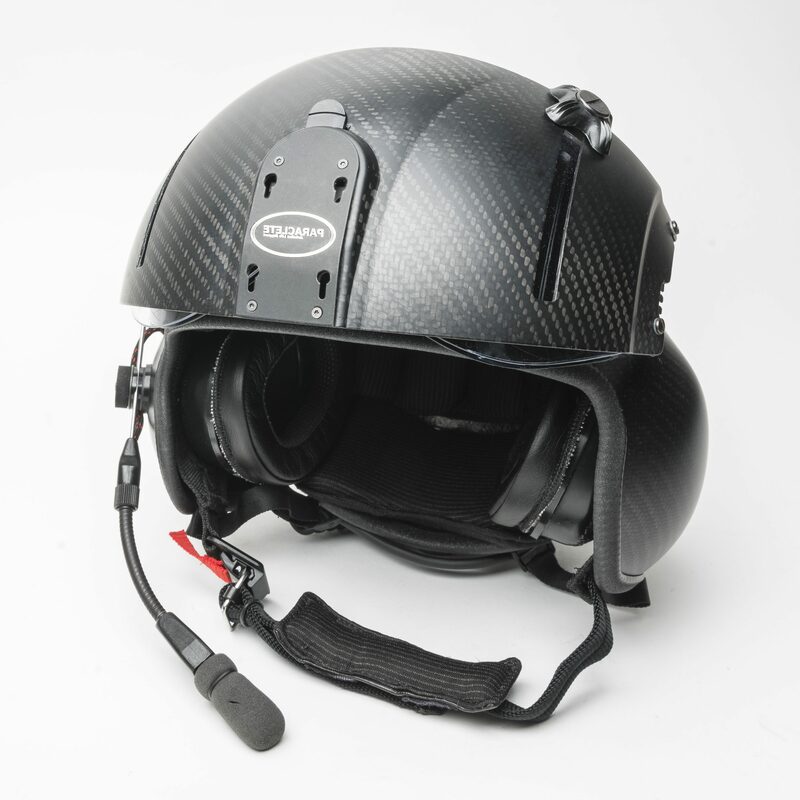 The Carbon Fibre Dual Visor Cover includes ANVIS NVG Quick Release Mounting Plate. 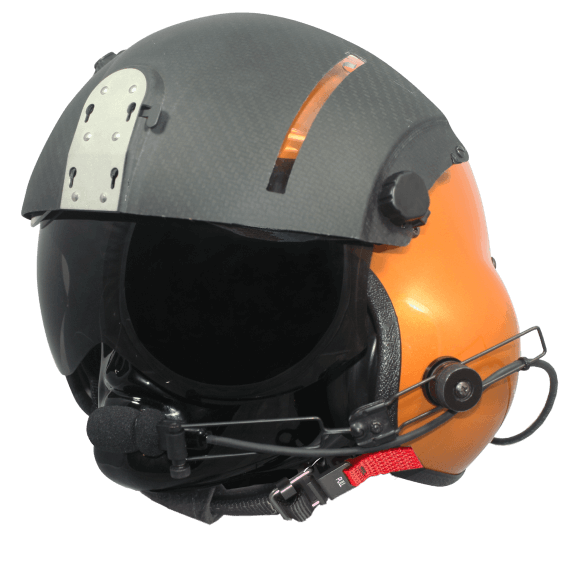 The Aspida Helmet comes with an unpainted visor cover and includes our standard paint colour options on the shell. Standard paint colour options are available to fit most common requests, additionally you can contact use now to customise your colour. 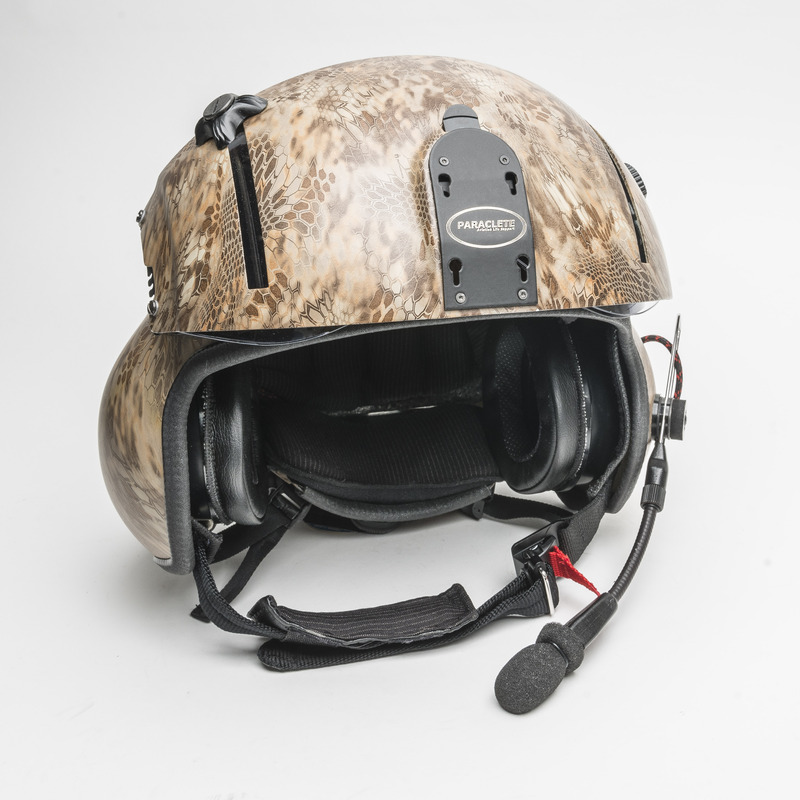 The Aspida™ Helicopter Helmet goes through a 6 Step Finishing Process to ensure a quality look that we are proud of; as a result you are getting a helmet that will last and you will be pleased with. 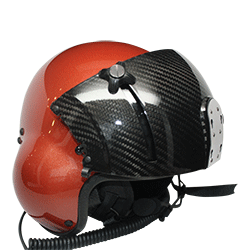 – The thickness of comfort liner varies to accommodate a large variety of head sizes.